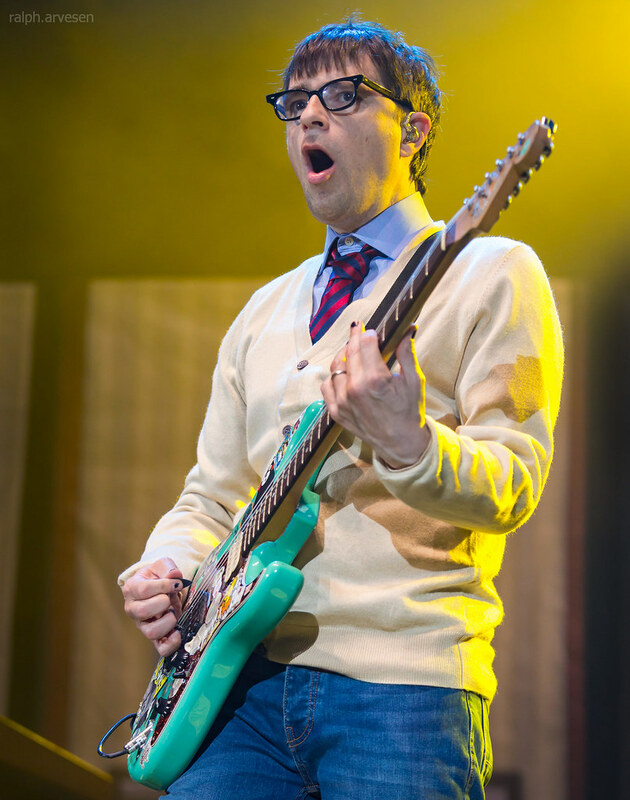 Weezer performing at the Austin360 Amphitheater in Austin, Texas on June 30, 2018, with Rivers, Pat, Scott, and Brian. 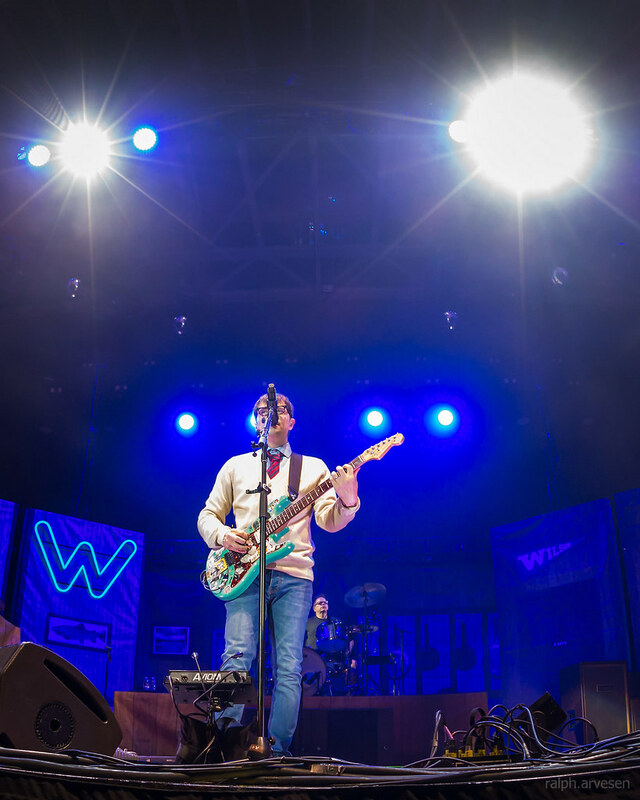 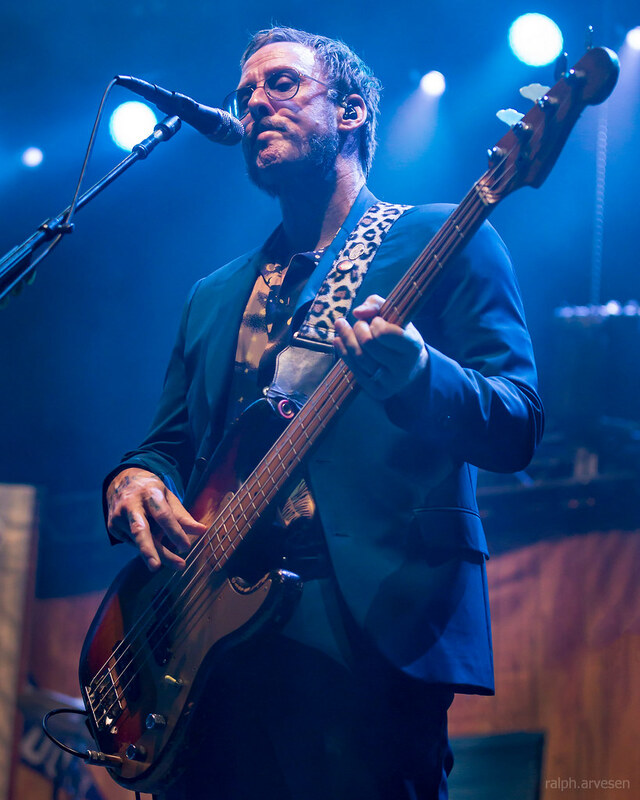 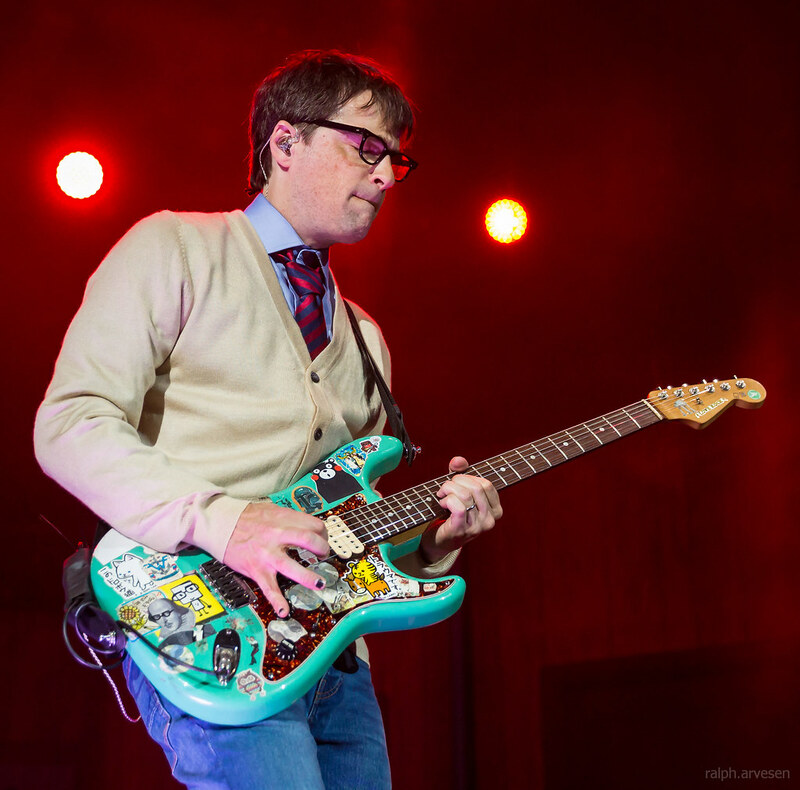 The tour comes on the heels of the release of Weezer’s acclaimed eleventh studio album, Pacific Daydream, this past Friday. 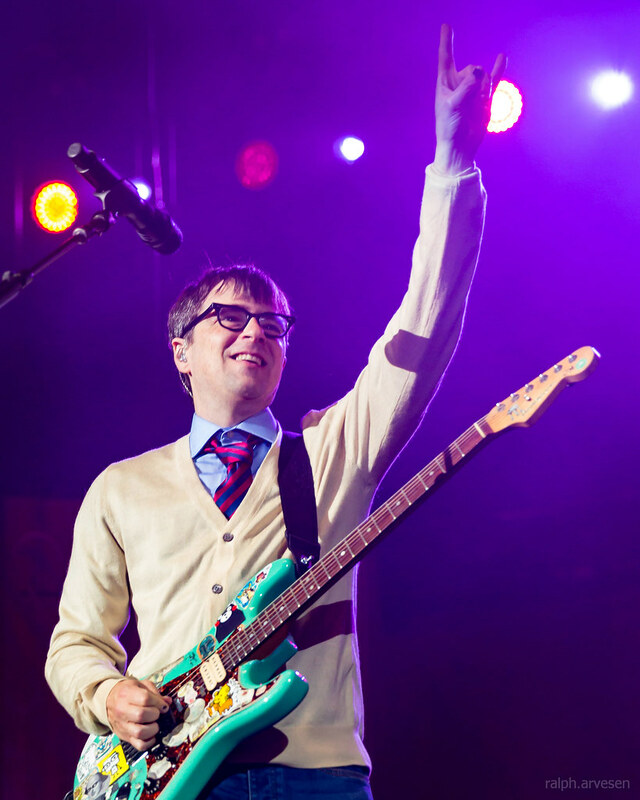 With love from the likes of the New York Times, NPR Music, Q Magazine, and more, as well as a no. 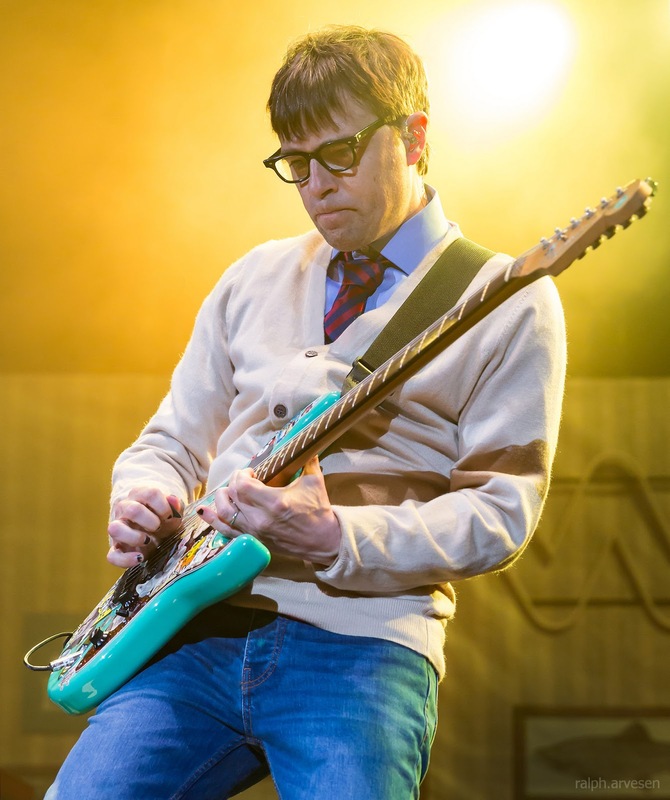 1 Alternative single in the album’s song “Feels Like Summer,” Pacific Daydream is a brilliant addition to the band’s already much-loved discography. 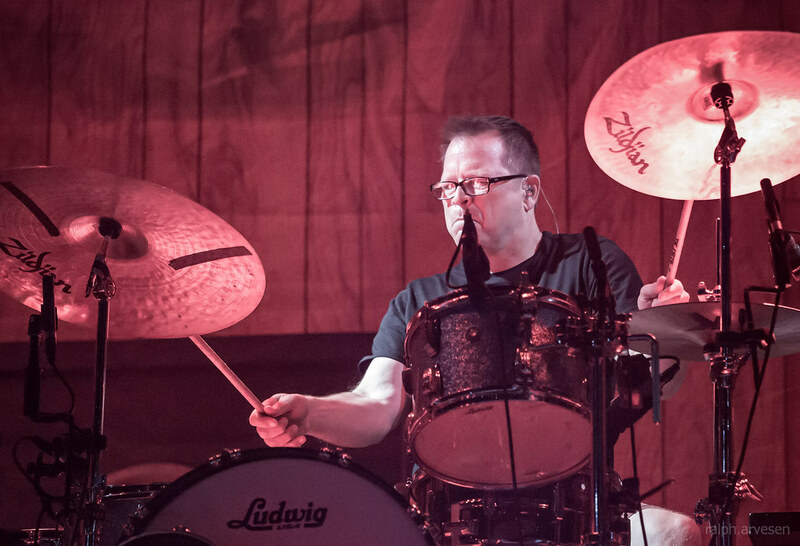 The band celebrated the album’s release with a performance of their new single “Happy Hour” on The Late Show with Stephen Colbert earlier this week. 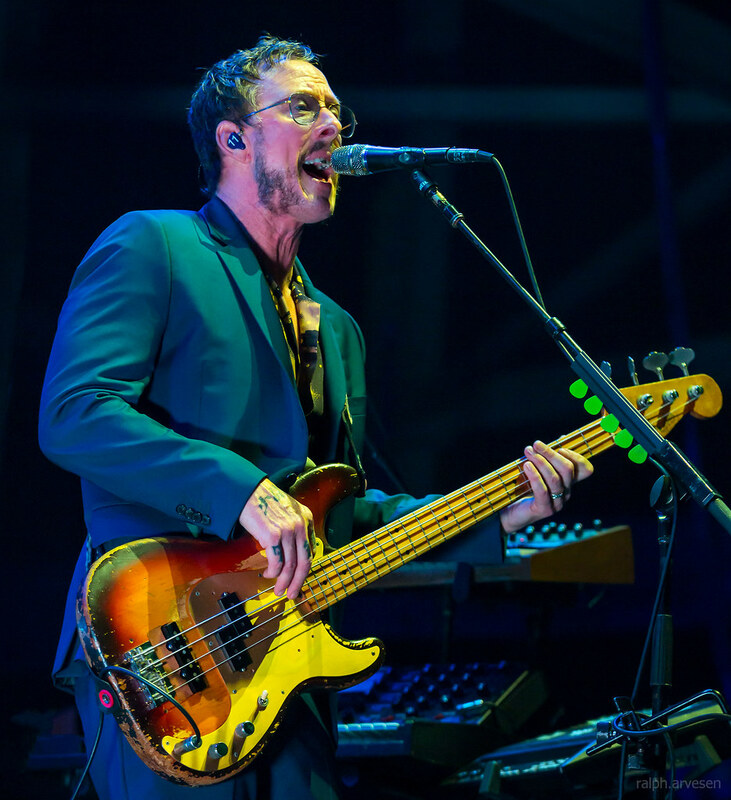 Their tour with Pixies will see them playing a mix of new songs and classics from their revered 25-year catalog, featuring countless chart-topping hits that have made them one of the world’s greatest bands. 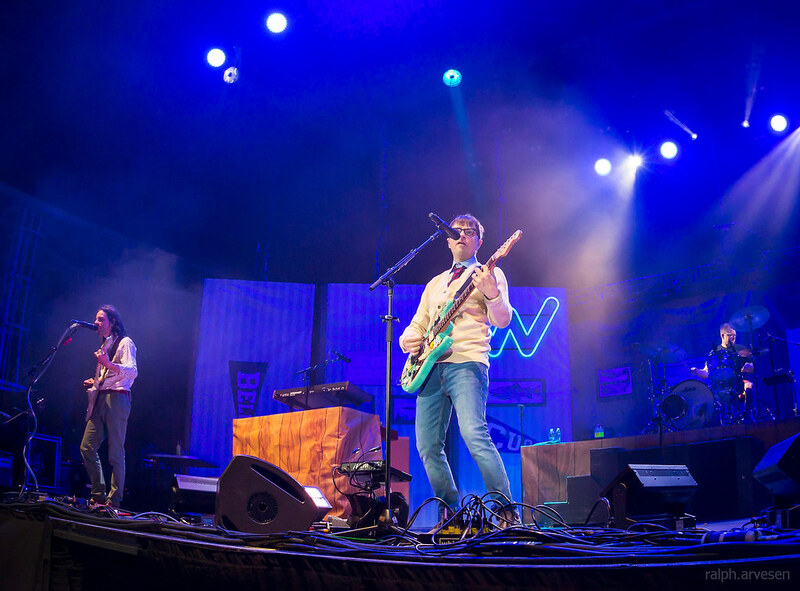 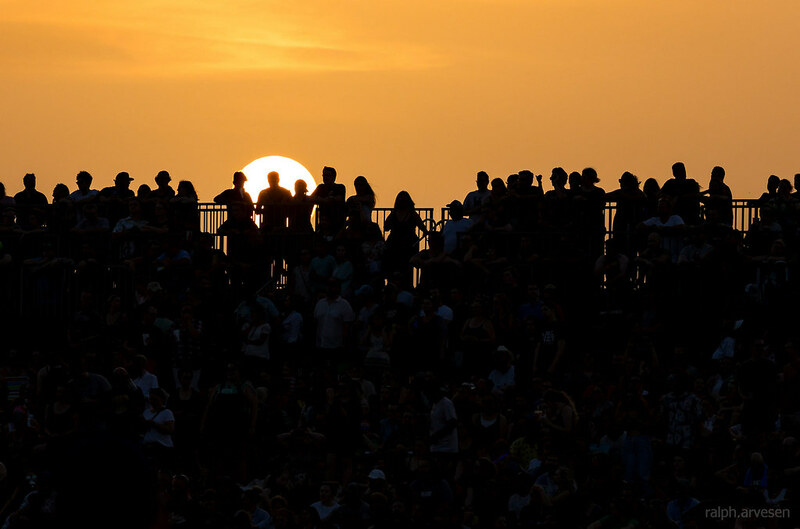 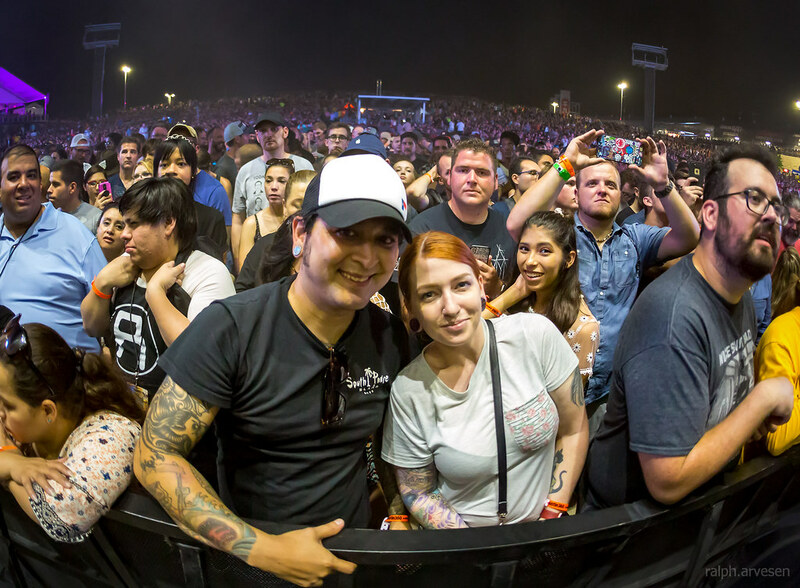 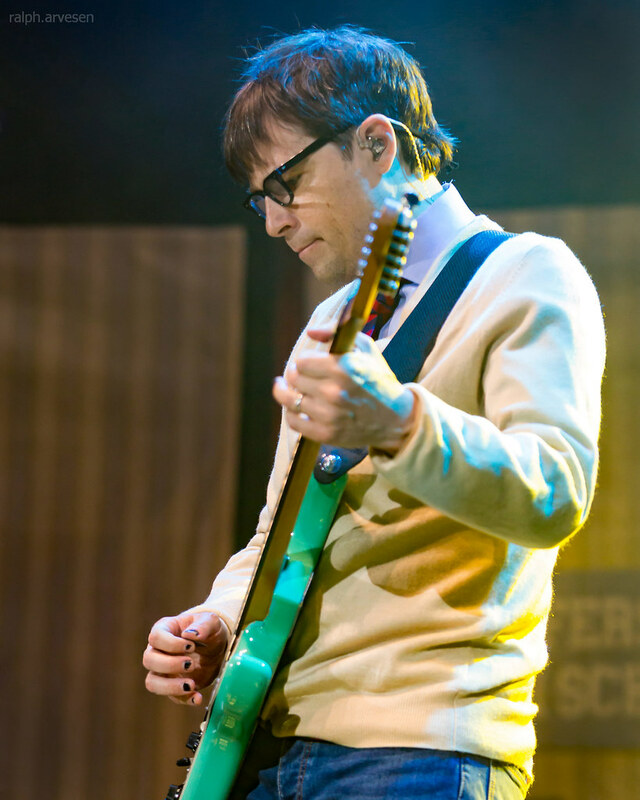 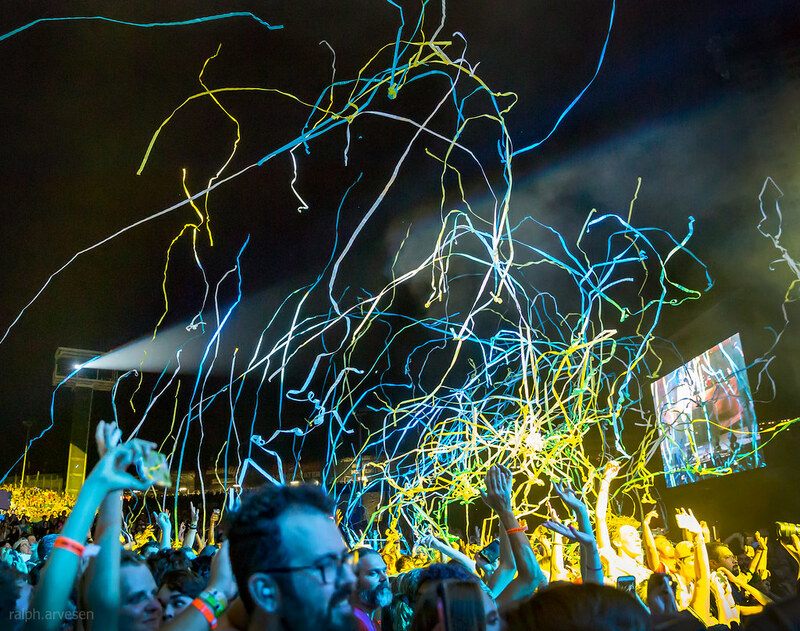 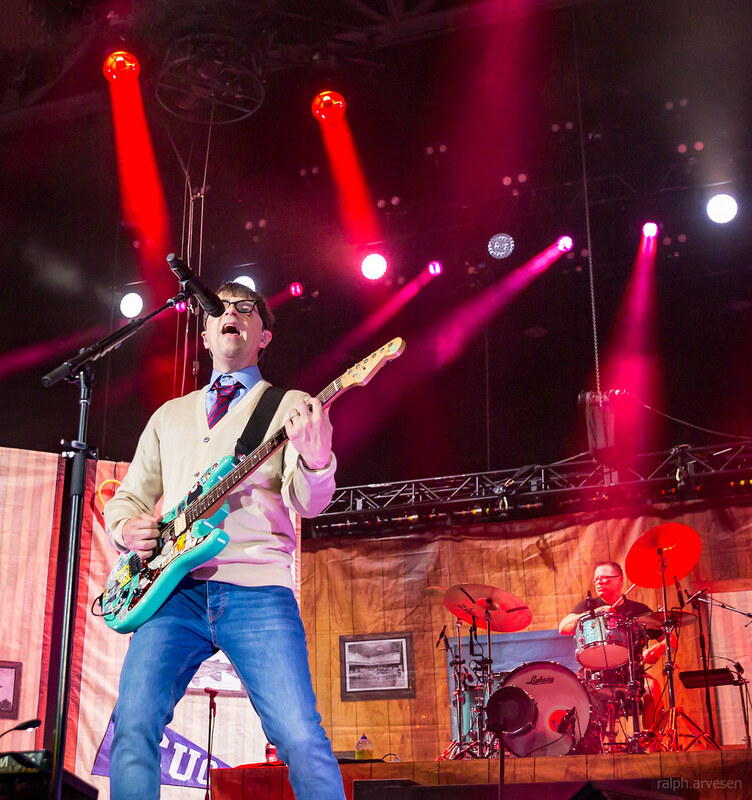 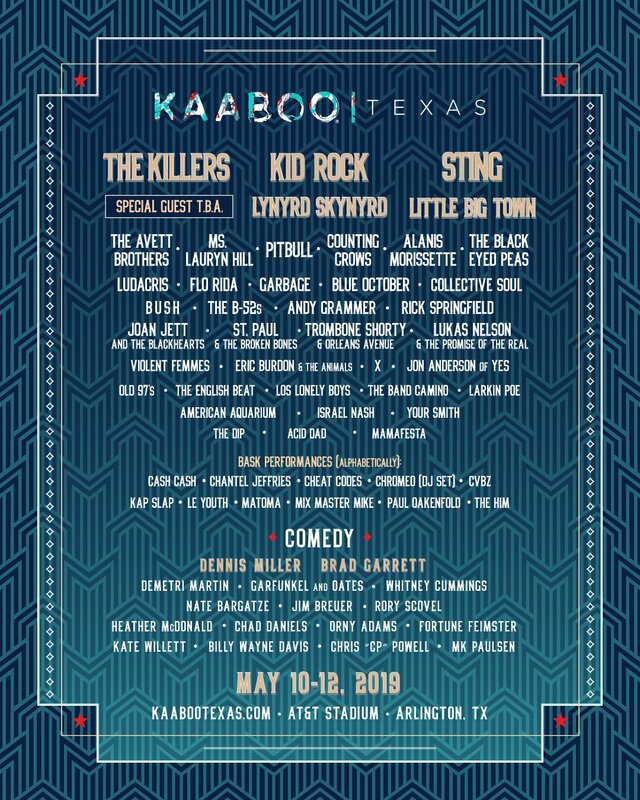 Weezer was the main act at the Austin360 Amphitheater with guests Pixies and The Wombats. 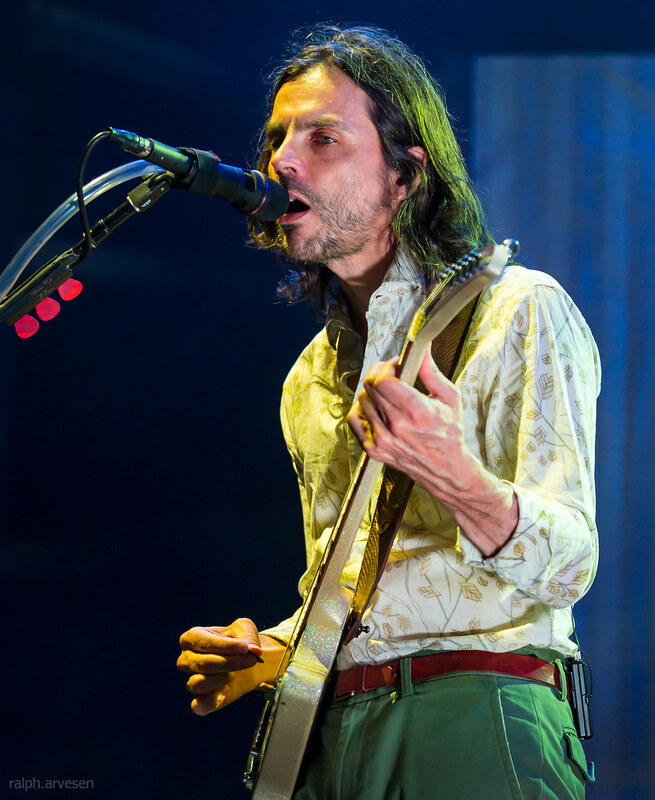 The band continues across the United States with the last stop at the Maha Music Festival in Omaha, Nebraska on August 18, 2018.